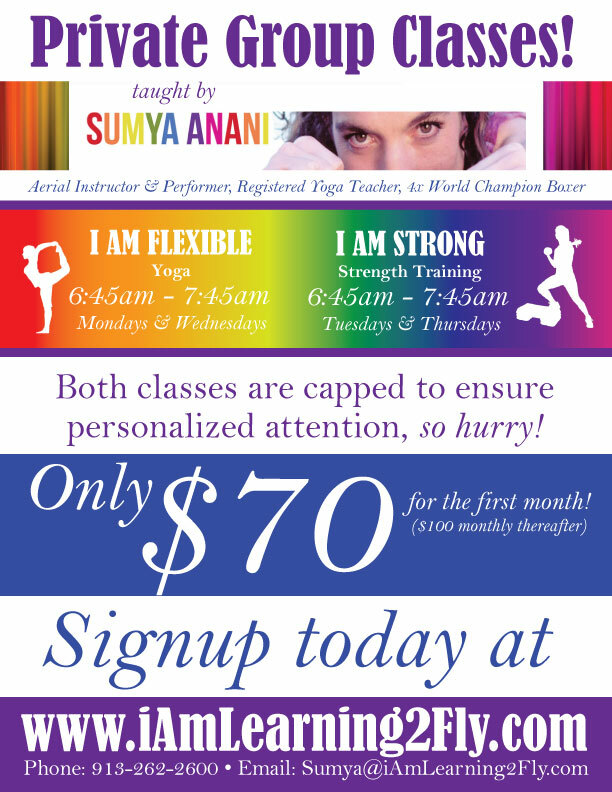 I AM STRONG & I AM FLEXIBLE Begins August 5th! Private Group Classes Starting August 5th – Get 16 to 20 personal training sessions a month! I AM STRONG ! I AM FLEXIBLE ! What can I AM STRONG & I AM FLEXIBLE do for you? Another woman has gone down one pants size! Everyone sees increased strength, flexibility, and endurance. August session begins Monday August 5, bright and early at 6:45AM with Mondays & Wednesdays for yoga and Tuesdays and Thursdays for strength training. $70 introductory price and then goes up to $100 thereafter. You got nothing to lose except a few pants sizes and extra pounds around the belly! You’ll gain energy and self esteem!